Police Commissioner Bill Bratton won’t let the NYCLU — or anyone else — bully him for details on the NYPD’s super-secret X-ray vans. The top cop was asked Tuesday about the counter-terror vehicles, called Z Backscatter Vans, in light of the NYCLU’s request to file an amicus brief arguing that the NYPD should have to release records about the X-ray vans. The website ProPublica filed suit against the NYPD three years ago after an investigative journalist’s requests for police reports, training materials and health tests related to the X-rays were denied. 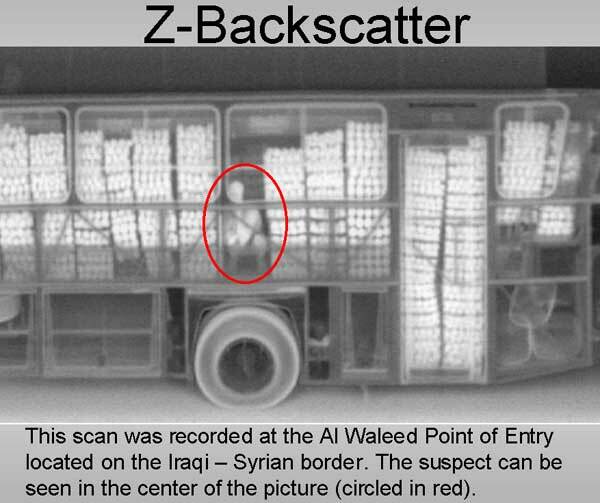 The Z Backscatter vehicles, also used by US Customs and Borders Protection, can scan for drugs and explosives. New York State Supreme Court Judge Doris Ling-Cohan ruled that the department should have to turn over the records, despite the NYPD’s arguments that disclosing that information could interfere with investigations. “While this court is cognizant and sensitive to concerns about terrorism, being located less than a mile from the 9/11 site, and having seen firsthand the effects of terrorist destruction, nonetheless, the hallmark of our great nation is that it is a democracy, with a transparent government,” the judge wrote in the December 2014 decision. The NYPD appealed that decision — and now the NYCLU has requested to file an amicus brief urging the appeals court to uphold the lower court’s original ruling. Little is known about how the NYPD uses the high-tech machines, which reportedly cost between $729,000 and $825,000.